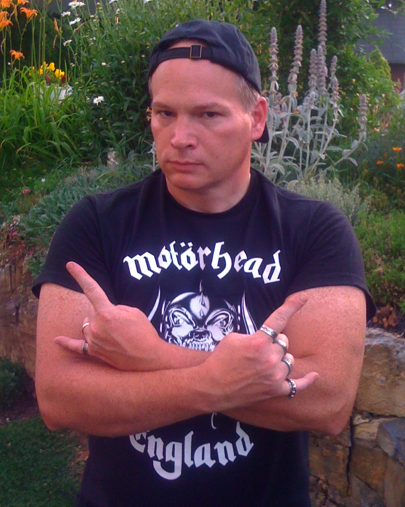 « BLASTFEST – Adds Seven More Bands To The Lineup! 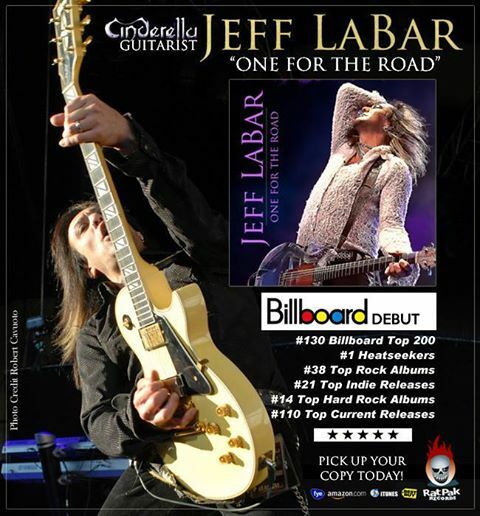 JEFF LABAR – “One For The Road” Debut Album Is A MUST Buy! Commendable First Week Billboard Chart Positions! Jeff LaBar’s solo debut album, One For The Road, was released back on August 26th, via Rat Pak Records. This is one Hard Rock CD I picked up on its release date and I cannot get enough of it in my system! One For The Road demonstrates the vocal, musical and songwriting talents of Jeff LaBar; from heavy hitting songs as No Strings, Asking For A Beating, One For The Road and Nightmare On My Street to the mellow acoustic instrumentals of Muse and Ode To Page. Hello Or Goodbye is a mid-tempo track, one that is musically and lyrically one of my favorite of favorites on this terrific album. Whoa! This debut from Jeff LaBar is chock-full of Hard Rock relevance and loaded with juicy slices of how admirable Classic Rock sounds when recorded in present day! The guitar tones of Jeff LaBar are clear as day and darn fun to absorb! Jeff LaBar plays all guitars and bass, with an all-star cast of guest drummers. Cinderella fans rejoice! Classic Rock, 80’s Arena and Hard Rock fans of any generation should dig what Jeff LaBar has created on his debut. I sure have! ROCK OUT to the video for “No Strings” below… Whoa! This entry was posted on September 13, 2014 at 10:13 pm and is filed under classic rock, Hard Rock, Music, music news, rock guitarists, rock music, rock music news with tags classic rock, Hard Rock, hard rock albums 2014, jeff labar, metal odyssey, rock music news. You can follow any responses to this entry through the RSS 2.0 feed. You can leave a response, or trackback from your own site.